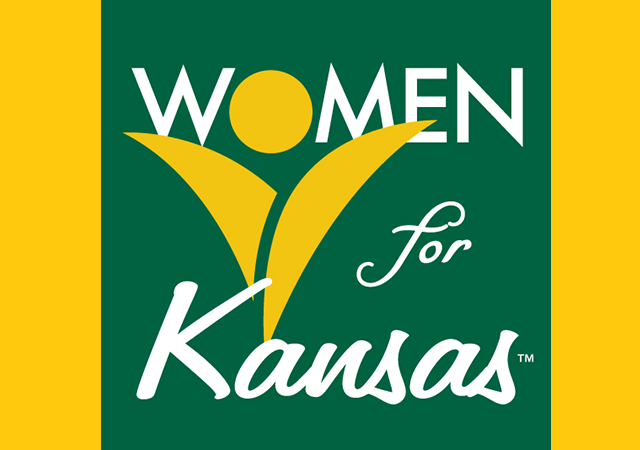 The Telling It Like It Is Forum, May 14, features two past Kansas’ governors – Republican Mike Hayden and Democrat John Carlin. They’ll discuss how to put Kansas back together. 830 E 1st St N, Wichita, KS. Reservations are required. Tickets are $35.